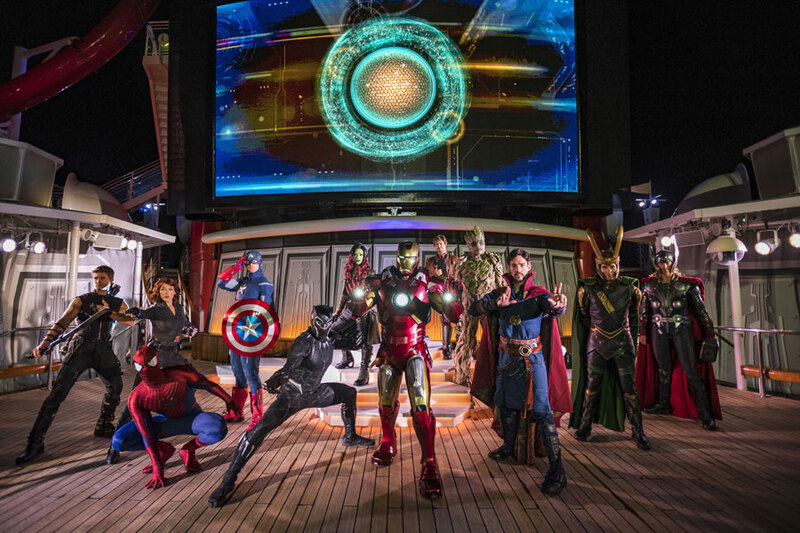 Disney Cruise Line is bringing back the popular Marvel day at Sea and Star Wars Day at Sea in 2019. These two epic days will be on two Disney cruise ships sailing int he Caribbean and Bahamas. We expect all Disney cruisers to prepare themselves for days full of inspiration and a meetup with heroes. Disney Fantasy will feature Star Wars Day at Sea starting in January 2019 and Disney Magic will feature Marvel Day at Sea also starting in January 2019. Let’s take a look at the details of the two adventurous days on both Disney cruise ships.